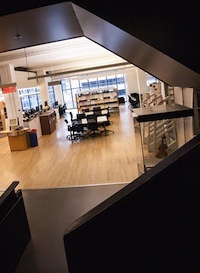 Every April, the Pulitzer Prizes for excellence in American journalism and arts are announced. The music award is given “[f]or distinguished musical composition by an American that has had its first performance or recording in the United States during the year.” This year’s winner is multi-instrumentalist, vocalist, and composer Caroline Shaw, who at age 30 is the youngest recipient in the award’s history. Her work, Partita for 8 Voices, was developed in collaboration with the new music ensemble Roomful of Teeth (which includes recent McGill graduate Esteli Gomez) and incorporates a broad range of vocal styles from Inuit and Tuvan throat singing to pop vocals and traditional American hymn singing. You can find the piece on Shaw’s site (both recording and score excerpts). Listen to the entire Roomful of Teeth recording on Naxos Music Library. The first live performance (2009) of Movement IV: Passacaglia is captured on YouTube. Just announced today: A significant improvement for all who are interested in research at the Music department of the Bibliothèque nationale de France. 560, 538 card catalogue records dating from the 16th century to 1991 are now searchable via the Library’s online catalogue: http://catalogue.bnf.fr. Online access just became a lot easier! 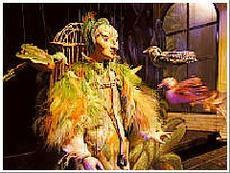 “The ressources described – manuscript and printed music, treatises, methods, critical works, archives, programs, newspaper cuttings – entered the Library between the 16th century and 1991. They enable to study a definite work – from its conception to its reception – as well as researches on French musical life, edition and diffusion of sheet music, organology, performer’s work and social condition of musicians. “Readers will find, among other ressources, the rich collection of canon Sébastien de Brossard (1655-1730), rare musical editions and treatises of the 15th and 16th century, the quite complete production of 19th musical French edition as well as working libraries of composers, performers or musicologists. 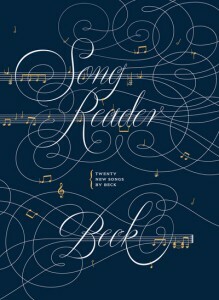 Beck’s Song Reader: Recording or Score? 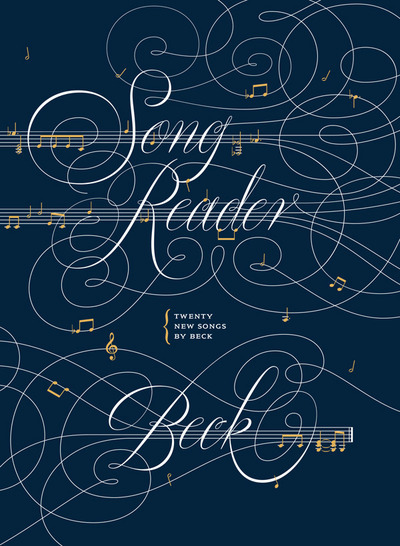 Coming soon to the Music Library: Beck’s latest album, Song Reader. A library user’s request brought the album to my attention. It’s a novel approach to a sound recording: Beck produces the sheet music and you, the fans, produce the performances. 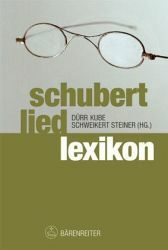 You can read more about the project and watch selected interpretations at www.songreader.net. I wonder where we’ll put it in the Music Library collection. Do we respect the author’s vision of the work and classify it as sound recording or do we ignore the larger context and deal only with the portion that we collect, that is the sheet music? Then again, how is Beck’s work any different from a score produced by Beethoven or Monteverdi other than its new conceptual frame. We’ll definitely link to the related site from the catalogue record. Watch the library catalogue for its ultimate classification. We’ll depend on our intrepid music cataloguer’s judgement!